Cloud Solutions & Enterprise SoftwareWe are a value conscious, learning oriented and delivery focused organization. You can now run your entire business on cloud-based ERP software platform. 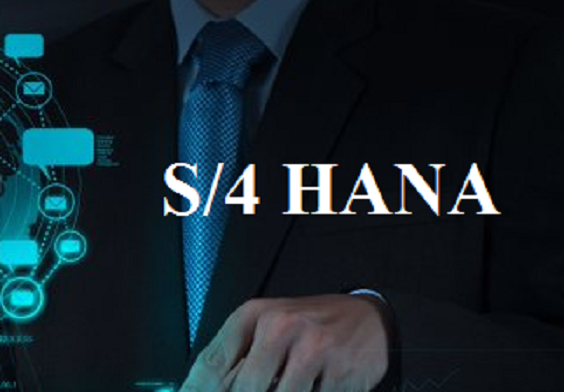 SAP Cloud solution is designed to let small and midsized businesses get all the functionality of on-premise ERP implementations, but without the cost and complexity. It delivers financial, human resources, sales, procurement, customer service, and supply chain functionality in a hosted environment. And TwinTech‘s SAP cloud consultants can help you get the most out of this platform. With our cloud based, fully integrated solutions, global businesses can know that investment in their people is paying off for their business – and their bottom line. 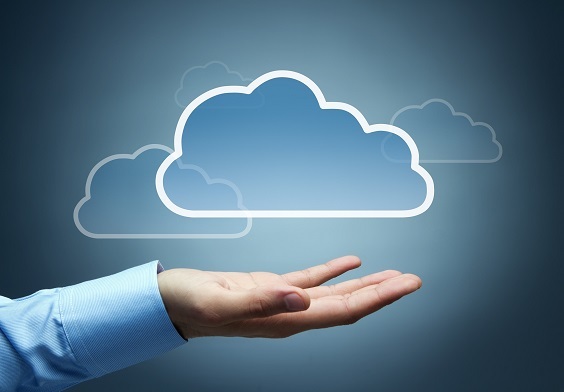 Our experts have several years Industry experience and unsurpassed experience in the cloud. Our complete portfolio of services accelerates your business transformation strategy and increases your time to value to address your key business challenges both now and in the future. 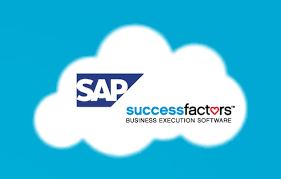 We offer a full range of Cloud Computing Solutions such as Cloud (SaaS) Applications based on SAP Human Resources, Finance, Business One Cloud, etc.